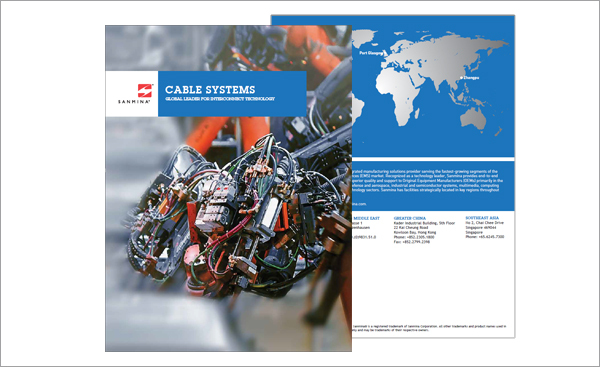 The best known OEMs in the world in communication, enterprise computing & storage, automotive, medical & industrial markets choose Sanmina to design & manufacture their cable & interconnect systems. 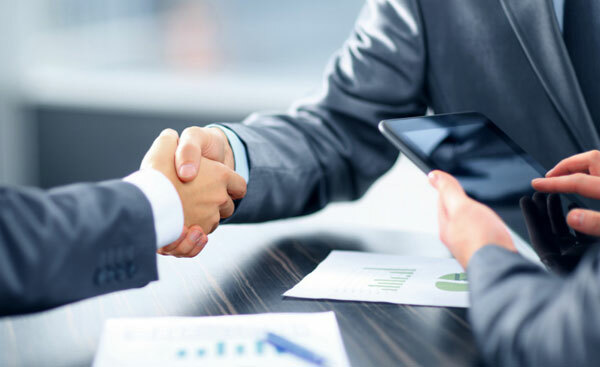 Sanmina’s interconnect design team helps customers overcome technical issues & achieve faster time to market through first principle design, DFM, DFx, NPI, & prototype services. 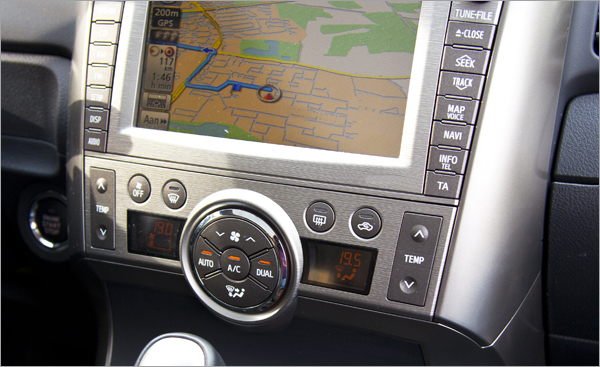 Cable systems designed & manufactured by Sanmina connect automotive electronics including cameras, sensors, multimedia, & infotainment in the world’s best known automobiles. Medical OEMs around the world trust Sanmina to manage their supply chains & manufacture cable systems for highly complex medical devices. The best known power generation, conversion & industrial control OEMs in the world choose Sanmina to design & manufacture cable connection & electro-mechanical sub-assemblies & systems. Sanmina designs & manufactures interconnect & cable systems integrated into some of the world’s best known ATM & retail vending machines. 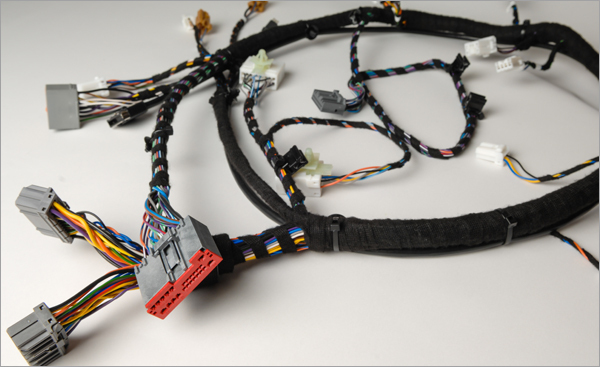 Well known communication, enterprise computing & storage, automotive, medical & industrial OEMs choose Sanmina to design & manufacture their cable & interconnect systems. 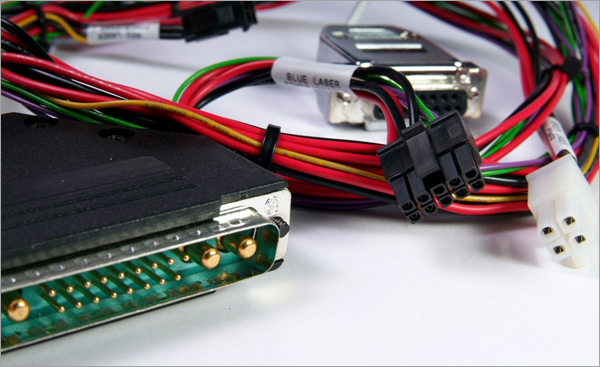 Sanmina designs & manufactures interconnection systems using a wide range of cable & connector technologies including RF, fiber-optic, copper, harnesses, military, aerospace, overmold, special & smart systems. Sanmina develops and manufacturers cable assembly and interconnect solutions for virtually all market sectors. 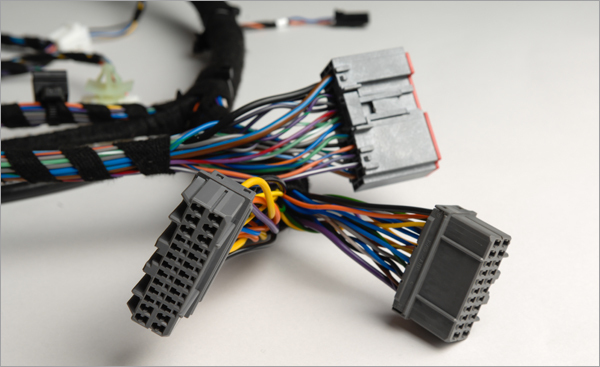 We provide customers with a wide range of cost-effective, high-performance interconnect solutions, cables assemblies, wire harnesses and electro-mechanical assemblies. From product design services to a flexible manufacturing model, Sanmina creates the ideal environment for interconnect needs.